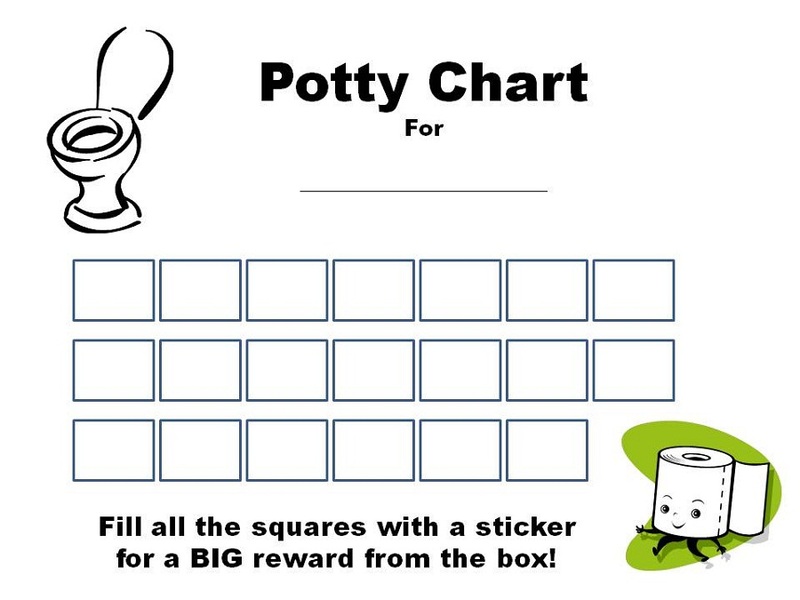 Printable potty charts with best qualities are available! During their potty training process, sometimes children have to be motivated and be ensured that they are doing well on the training. One way to make them feel more motivated is by giving them rewards. 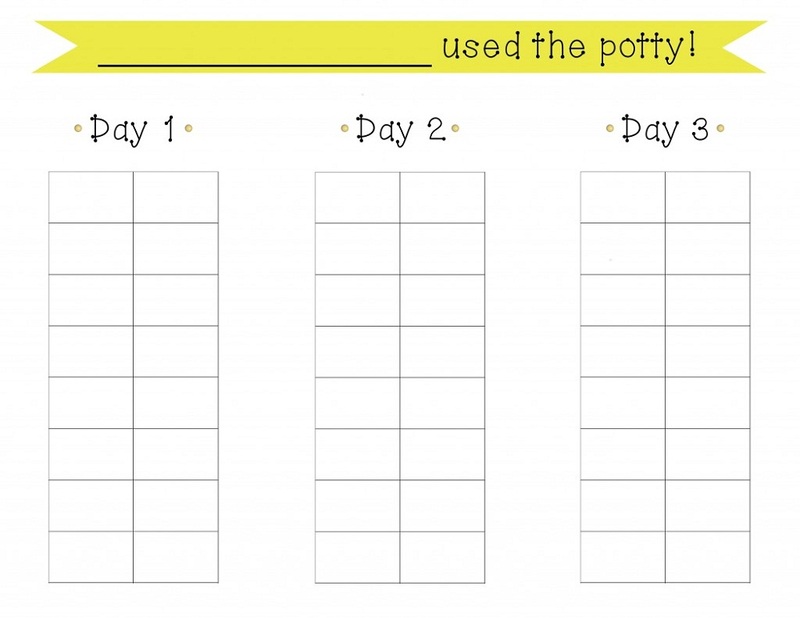 Potty charts have always been one alternative way to show the children that they have done good things in the potty training and they will get rewards for that. 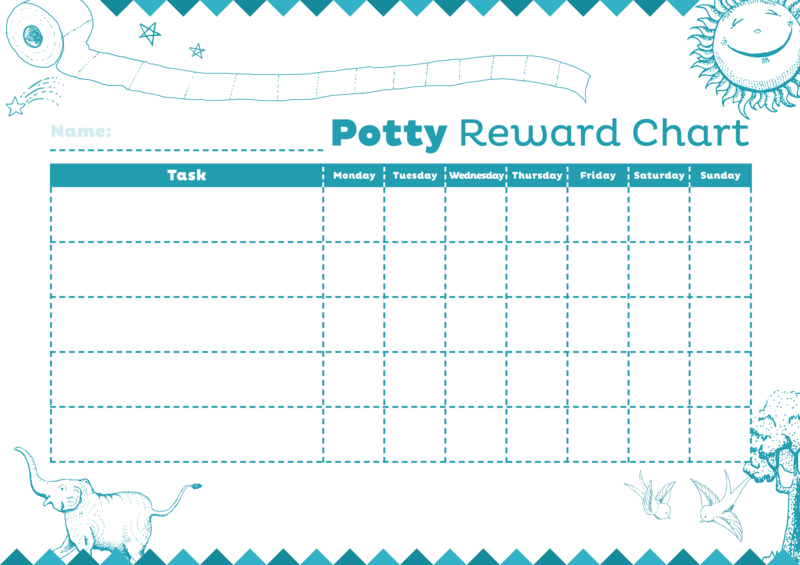 These potty charts are presented as visual rewards as well as their training record. Check these charts below!